I like to change our Nature Table each week. It is so important during the long winter days that the children have something to look forward to at the beginning of the week. Sometimes it may be to bring out a few new items to add to the table or it could be a complete change of scenery. 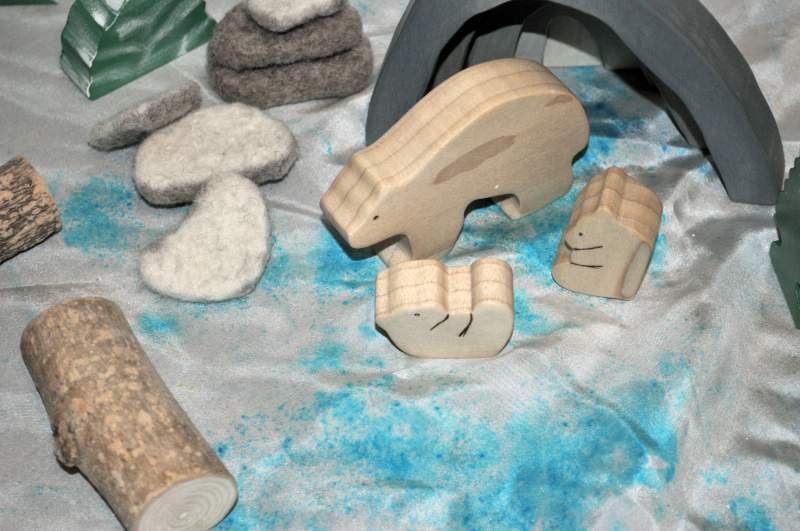 This week I did a more natural look to the table with our little bears coming out of their stacker den. Another thing that we love to do is add bits of nature to our scenes. 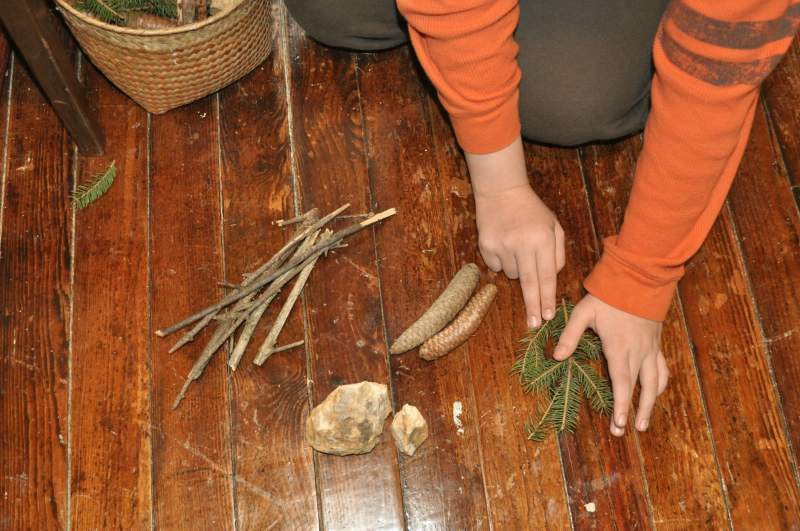 The boys have been gathering items from our yard to add to the table. Before we moved to the country we use to go to a large park that had nature trails to collect our items. 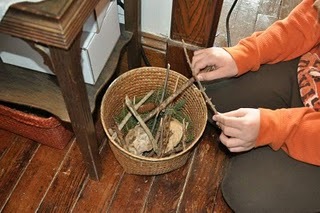 We added to our basket sticks, rocks, pine cones, and pine branches. 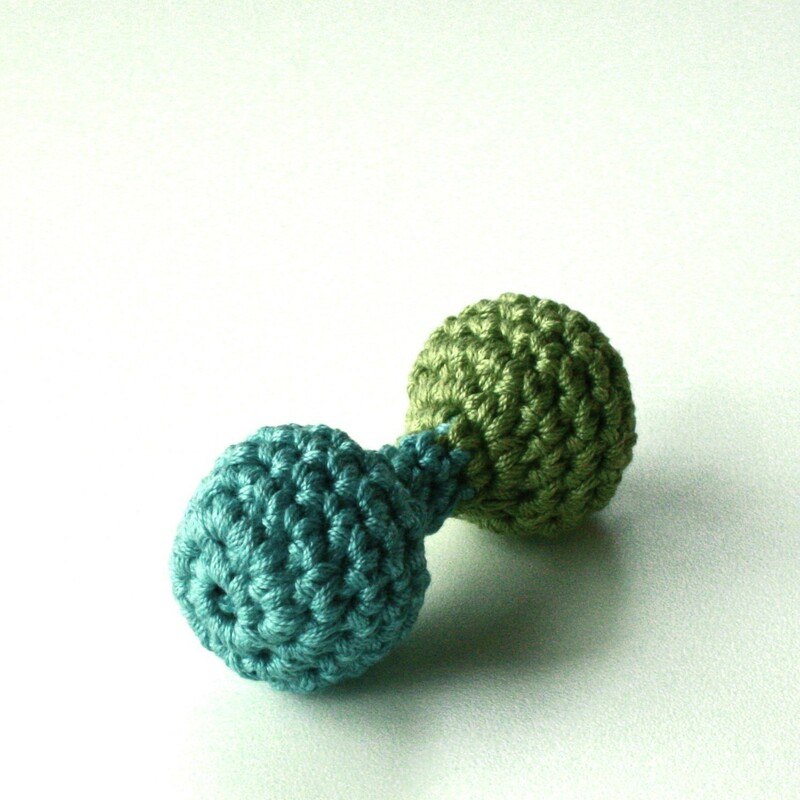 The kids love to get on the floor and just play with these or add them to the table. 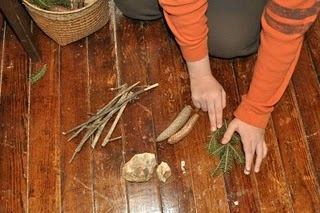 Many times I find them just sorting the natural items into piles, sometimes by item, sometimes by size. Kids just really love to touch and feel thing from nature, it “grounds” their spirit! 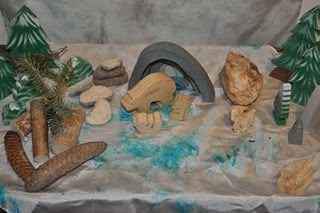 Here is our final table this week the kids have added a few of each of the items even using the pine branch as a tree. I hope you have enjoyed our table this week and will share with us a link to your blog showing your winter table or a favorite memory. 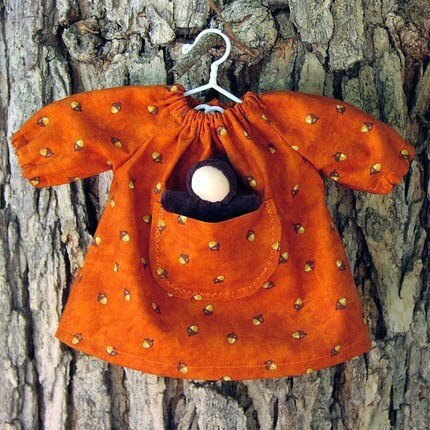 I’m so thrilled to take over the post of highlighting new goodies in the shops of the artists and crafts men and women of the Natural Kids team on Etsy. Please check in here every Monday for recently posted fresh picks from our team members for when what you want for your family comes…naturally! Here are the first few as we go in alphabetical order….reverse order that is! Woolies is “home of heirloom quality knitted and sewn stuffed animals and dolls. Using all natural materials, always.” Here is Sara’s newest: a delightful hand knit horse…a lovely plush toy for any child. 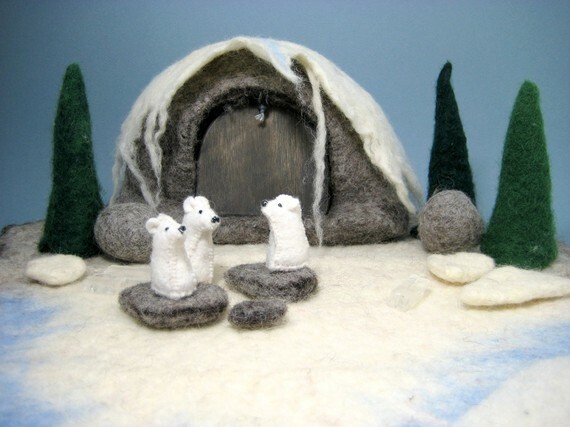 You can find so many delightful hand knit treasures in her shop! Here is her sweet valentine dollhouse doll. 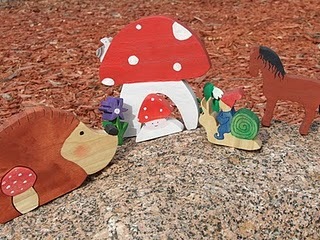 Here is Amber’s Wee Wooden House Quartet! 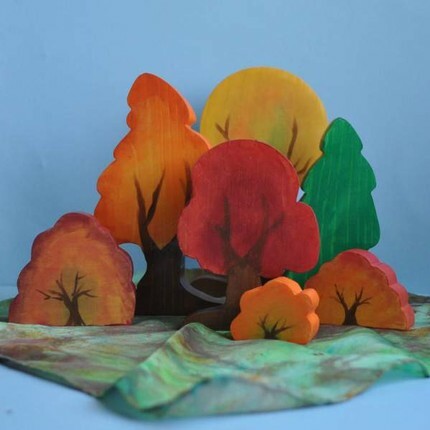 More sustainable goodies from… Wood Toy Shop is now solar powered! Most of the wood comes from mill ends and scrap from cabinet shops…all the trees are left standing for you children to enjoy! 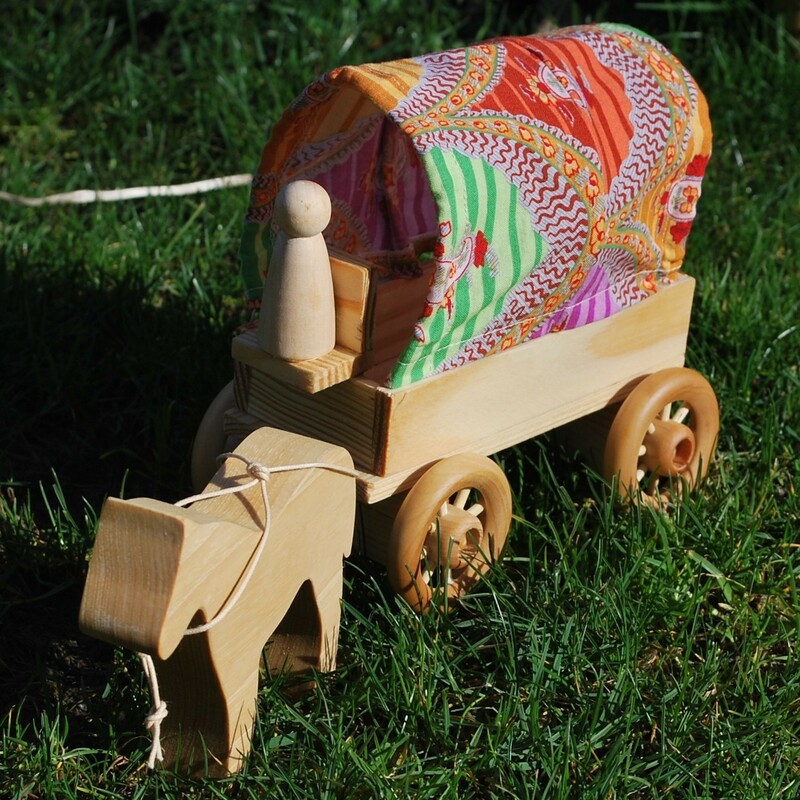 “I am pleased to bring a collection of finely crafted wooden heirloom toys. 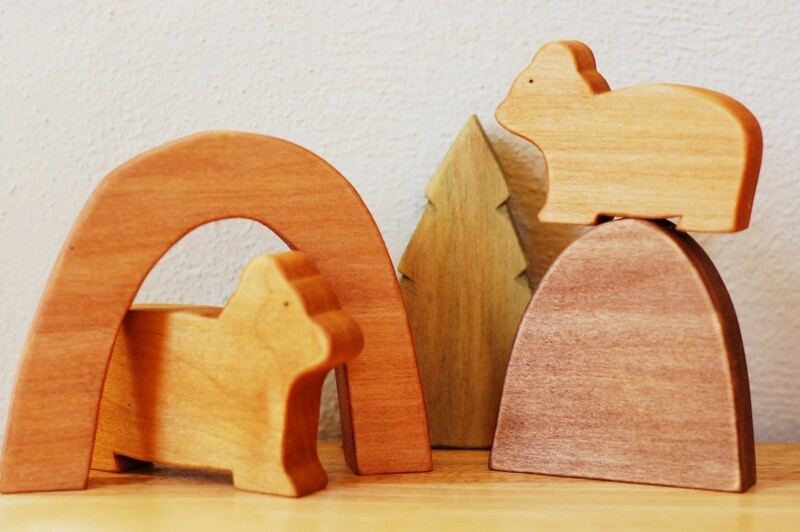 If you are looking for a gift of lasting value, a wood toy is a wonderful choice. ” Here’s the latest for when your child simply must chat on the phone: a wood toy phone! Thank you for looking, reading, browsing. I’ll be featuring more next Monday as I work my way back down the alphabet. Til then, stay healthy, joyful and filled with wonder! Today’s interview is with new Natty Kid Angela, of Kreativ Spiel. Enjoy! My name is Angela, I am Mom to 2 boys and I am now living in my 7th year in the United States. But I was born and raised in Germany and had the luck to grow up with all the wonderful quality wooden toys, Germany is known for. Waldorf principles are naturally incorporated in a German child’s every day life. I have many wonderful memories of my childhood thanks to the magical toys and freedom of play that was given to me. 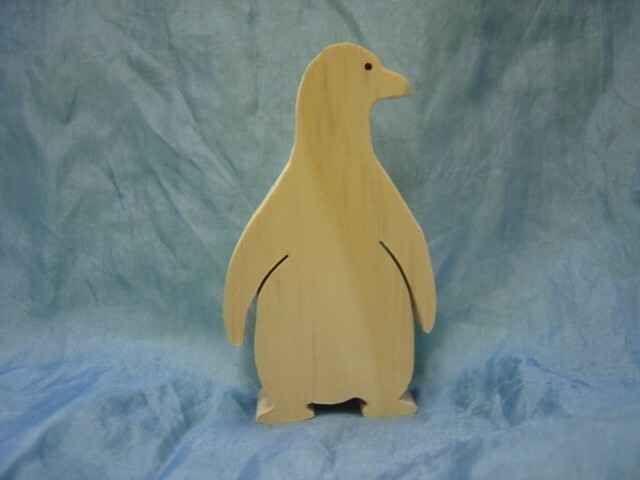 I am fairly new to creating wooden toys. I started in February of this year and, as it is with most things in life, it’s an ongoing learning process. Memories of my own childhood, books, nature and of course my two boys. 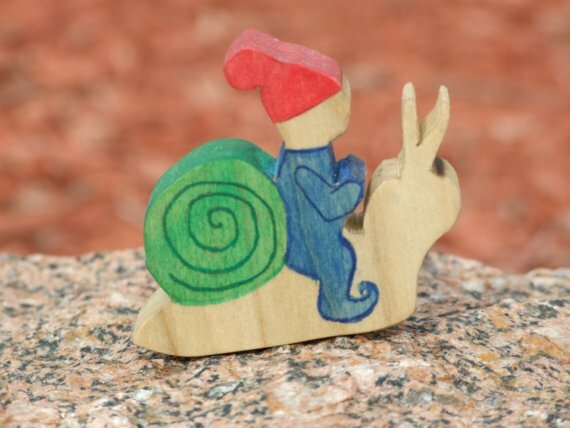 What got you started working with wooden toys? 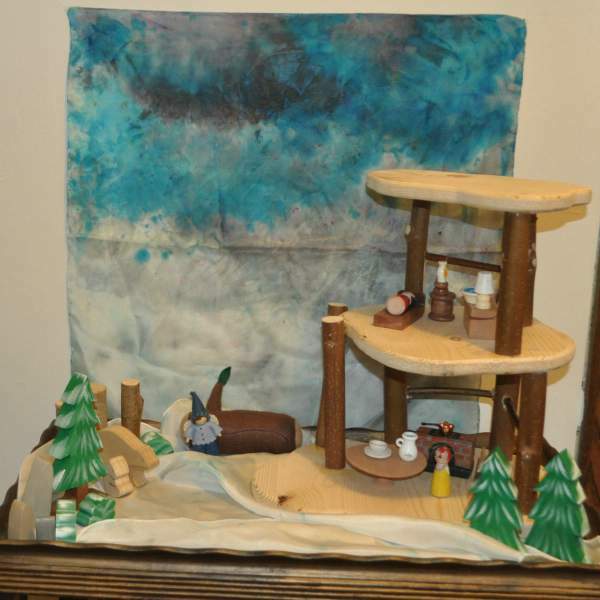 The desire to create something with my own hands, that my will bring joy to kids and that incorporates everything that is important to me: the use of natural materials, the option for open, imaginative play and uniqueness in the design. 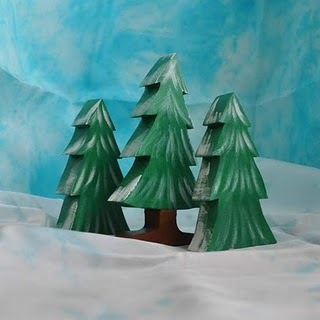 I have been selling on Etsy since February, though due to a move always across the country, I had to take a long break. But now I am bursting of new ideas and I am trying much as my time allows to put those new ideas to work. Always keep going, don’t give up. And having a great customer service is key to everything. I hope to gain some more experience about selling on etsy, as well as get inspired and maybe inspire others through our exchange of thoughts and talents. I believe surrounding your children with the beauty of natural toys is one of the biggest gifts you can make them. In a world of hustle and bustle, the simplicity and warm energy those kind of toys radiate is more important than ever. 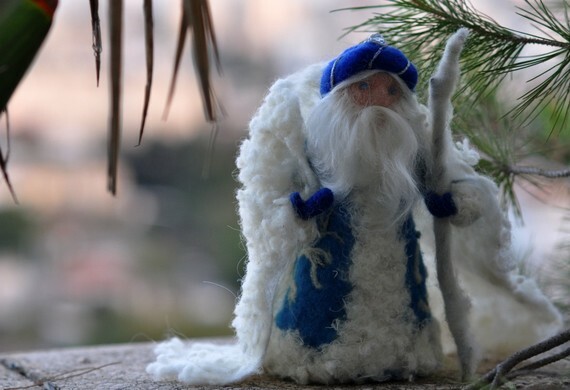 Toys that allow for imaginative play are of such value in a time where almost everything around us seems battery operated and function with the pushing of a button. Our children should be worth these toys, vs. cheap, mass produced and potentially hazardous toys from China. Hot off the Virtual Presses: Just Hatched! Yay, for Amanda from Just Hatched! 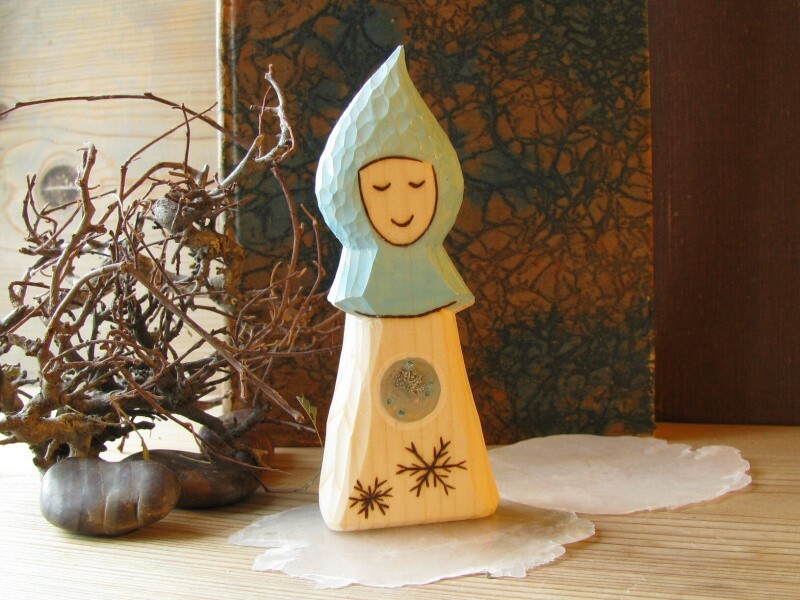 She made it on the Etsy’s frontpage as a featured seller this week. 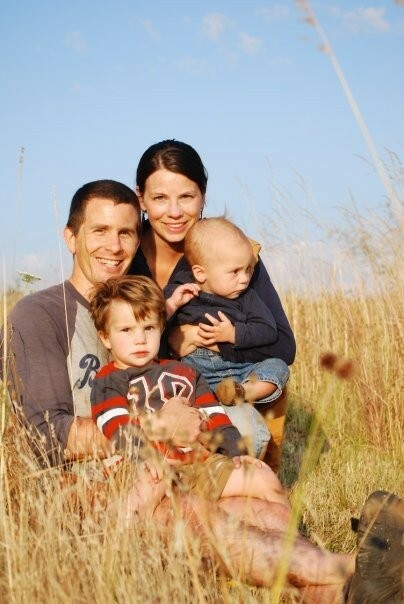 Congratulations from the NaturalKids Team. We love your shop! I am a wife, mother, gardener, crafter and Montessorian. I live with my husband and 2 year-old daughter in a small town in Central Texas. We enjoy playing, walking, making music and trying to take life slowly. I was a Montessori child and then a Montessori guide for ten years. I am currently home full time with my daughter. Montessori philosophy and life is our passion. It influences how we spend our days and what we choose to have in our lives. 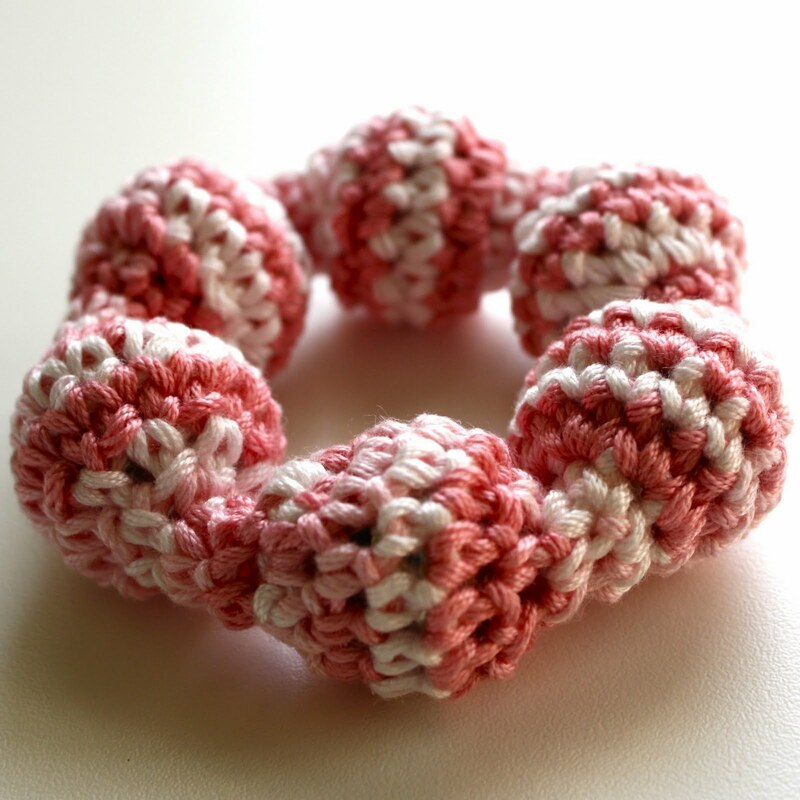 I learned to crochet and knit as a child. Since then I have pursued a number of other avenues for creativity. 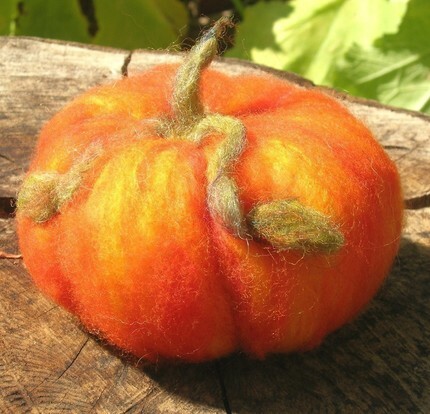 I love to needle felt, sew, spin yarn, draw, sculpt clay and paint. 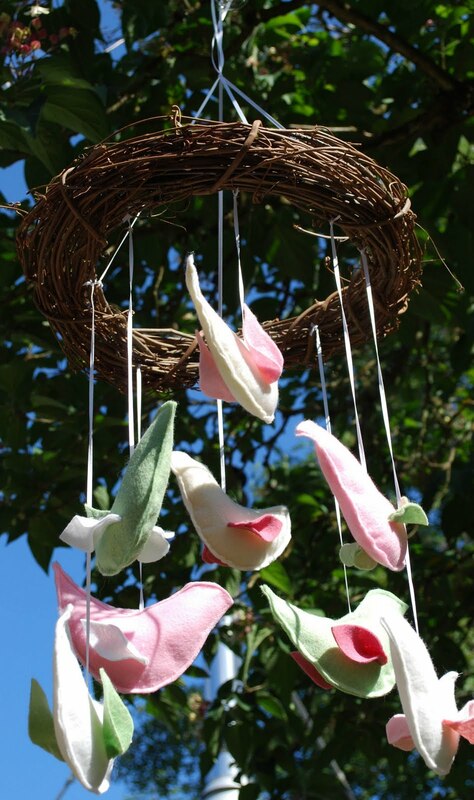 Currently I make and sell what I call Montessori Baby Toys, which at this time, consist of crocheted rattles, hanging toys, sewn pouches and wooden toys for infants and toddlers. I get inspired to create when I learn of a new technique or pattern. I also love to see what others have created and get inspired to try something similar. My daughter has been a great inspiration to me. 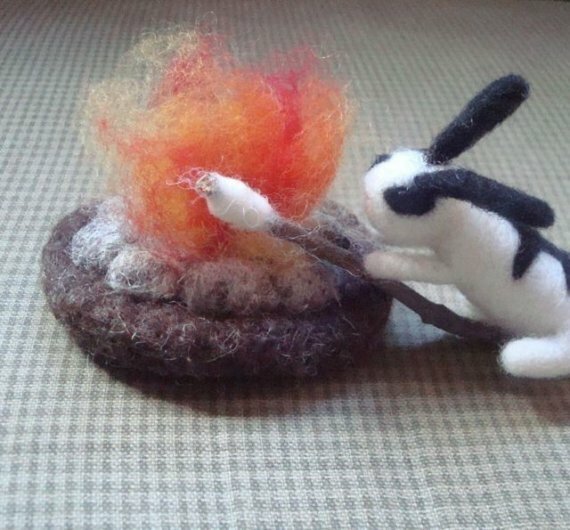 I love making toys for her and am excited to one day teach her how to knit, crochet, needle felt and spin. 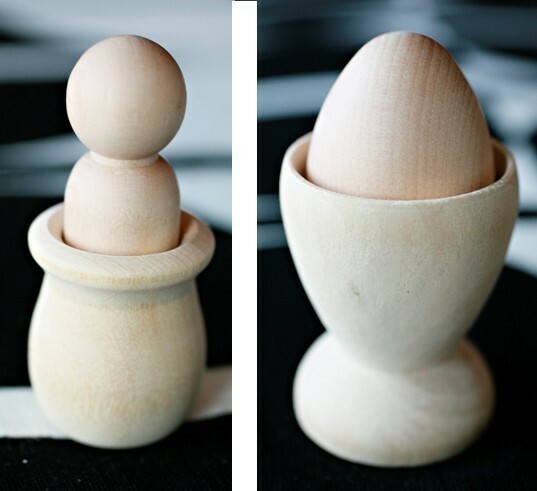 What got you started working with Montessori Baby Toys? While I was pregnant, dear friends who had taken the Montessori training for ages 0 to 3 years lent me their training albums. 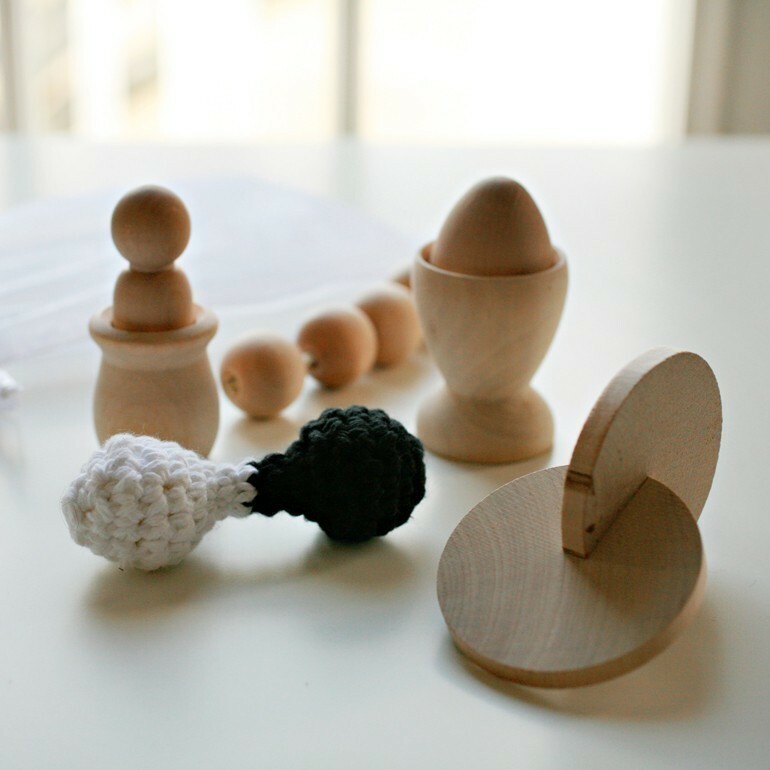 The albums suggested beautifully simple toys to offer to infants. I set out to make these for my daughter. In finding the parts and creating the toys for her I found that they made a nice little collection and thought it might be nice to offer them to other families interested such toys. 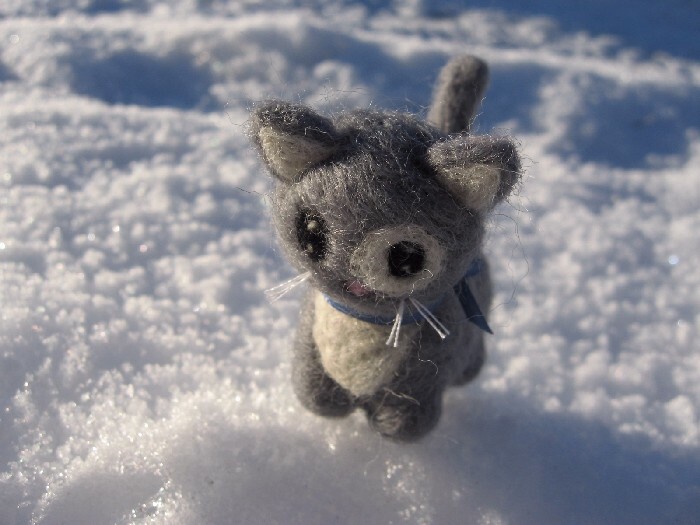 I gradually brought together the little collection of five toys and began to sell them. Since then I have added other items and continue to have more ideas for items to offer in the future. 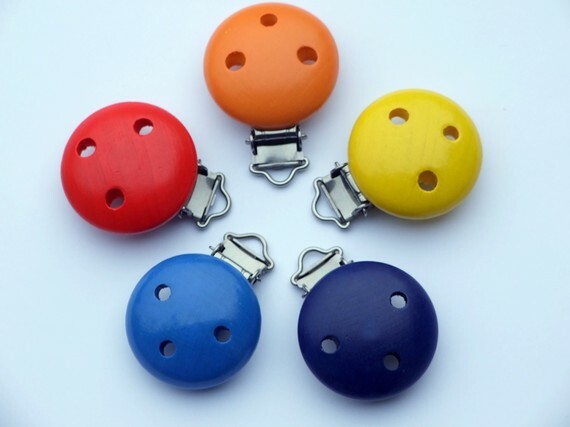 In 2009 I had the Montessori Baby Toys bag and Circular Rattles tested and they are safe according to the new CPSIA guidelines. I joined Etsy a little over two years ago after a friend sent me the link to her shop. It was before I had even started making my toys. I just thought it was a wonderful place to purchase handmade items directly from sellers. Becoming a seller on Etsy has been so wonderful. I tell people about Etsy all the time because I know that everyone will love it. I love being directly connected to my customers. Making baby toys is a really special work and being connected to the parents and family of babies all over the world is an amazing feeling. 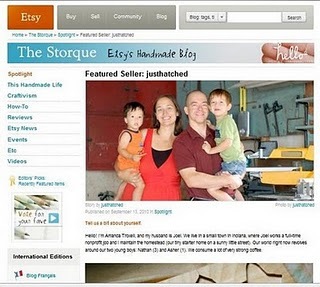 Through Etsy I have had the pleasure of selling to families in North America, Europe, Asia and Australia. What a treat to ship a package to a far away place and to get to add that place into my awareness. Early this year I got to join the Natural Kids Team on Etsy and have found it to be so educational. 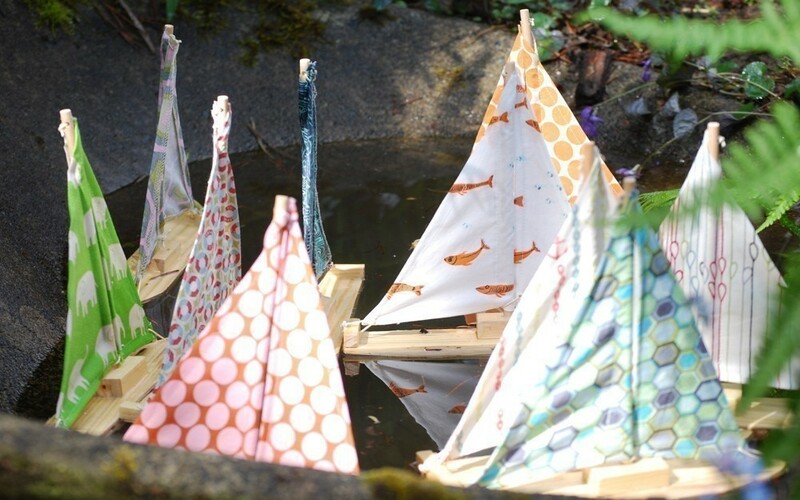 The team has so many amazing sellers with the same feelings about offering beautifully handmade items for children. I learn so much from that group and have felt more connected to Etsy in general by belonging to the team. I think Etsy sellers continue to learn from each other continuously. Buying from other sellers and seeing how they package their product and what they include in the shipment is a really good way to learn. I find it especially helpful to read the Etsy Success emails. I love that Etsy connects the sellers to such great information about all aspects of selling such as photography, taxes, promotions, tagging etc. 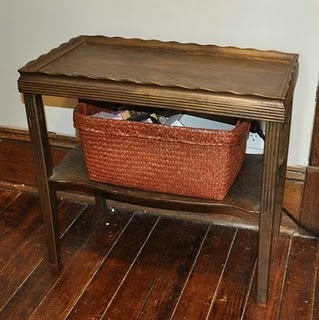 I’ve found so many great blogs and web sites from reading Etsy articles. When I requested membership to the Natural Kids Team I was looking for like-minded folks who share ideas and help to support each other’s shops. The camaraderie and sharing of ideas and information has been so much more than I had expected. As a new member I am still learning the ropes and hope to get to be more of a contributor in the future. In our family we select items for our home that are made from natural materials such as fabric, paper, natural fibers, wood, metal, glass and stone. To us it is important that we can recognize what material an item is made from and possibly even who made it! We spend as much time as possible at home and outdoors playing, reading, cooking and exploring. We have set up our whole home to be accessible and safe for our daughter. We adhere to the principle of rotation when organizing our home. We have out only small amounts of toys at a time and each toy has it’s own special place. 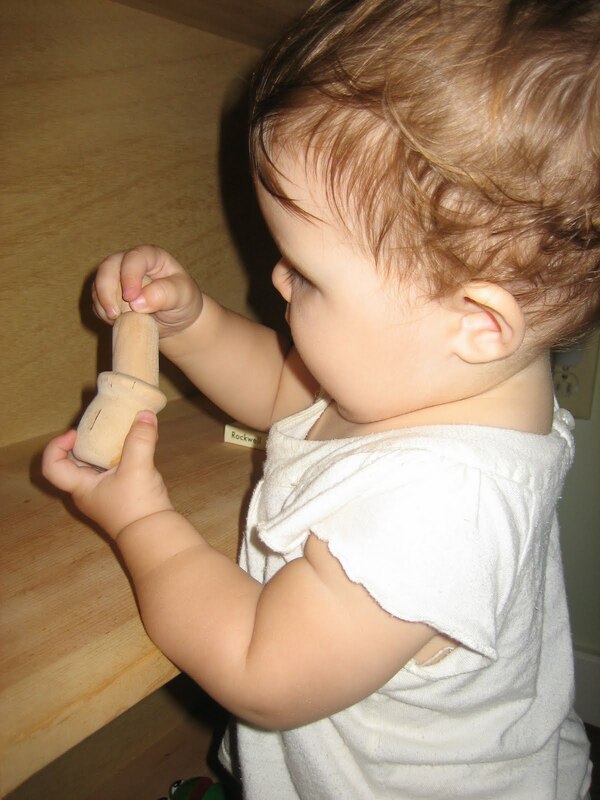 We rotate toys in and out of the cabinets and closets based on our daughter’s interest, abilities and the seasons. In living our life in this way we have found that our daughter is deeply connected to nature, is creative with language and with her toys, takes care of her belongings, has good control of her body, has a deep sense of confidence and is independent and joyful. I am a beekeeper’s daughter, born in a tent, and grew up in the desert and high desert of Arizona and Eastern Oregon. Now I am a mom staying at home with my two toddler boys while my husband goes out to defend the safe passage of wild salmon through the dams and rivers. We live a stone’s throw from the Willamette River just outside of Portland, OR. Our life is pretty much centered around the river and the woods around our house. Yes, we live in the burbs, but we fantasize about getting back to the country someday soon- a barn filled with rusty objects and a tire swing hanging from a weeping willow are a must for any rowdy boy or girl! I make classic toys with a modern twist. 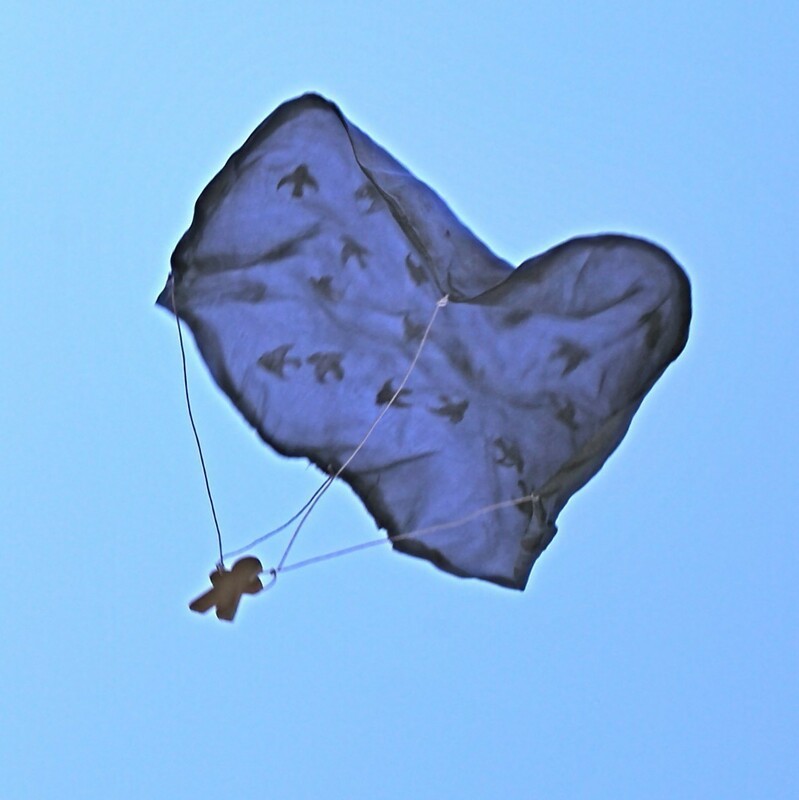 I began with selling bird mobiles like the ones I made for my boys when they were born, and have moved onto sailboats, balls, wagons, and other ideas as time goes on. 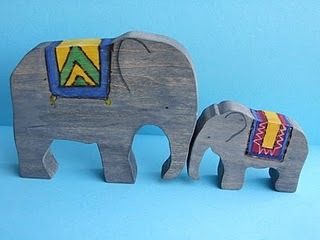 I like to keep with the idea of wood and colorful natural fabric, and being as eco-conscious as possible. I am a nut about toxins around my children and our beautiful river, and I am perfectly comfortable with my boys licking and chewing on the products I make. 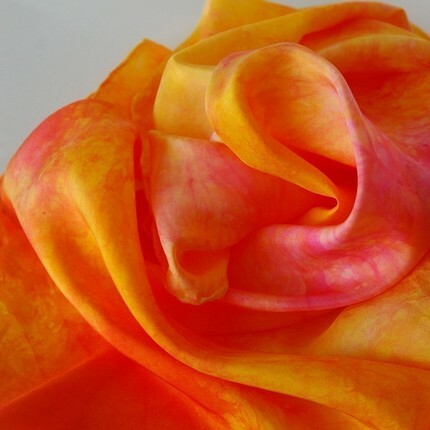 Beautiful fabric, my children, other children, elements in nature like wind, water, fire, and as corny as it sounds- innocence! I love that my son doesn’t know the words gun or knife- they are pokers and shooters;) I just want my toys to help children hold onto that sweetness. What got you started working with fabric and wood? 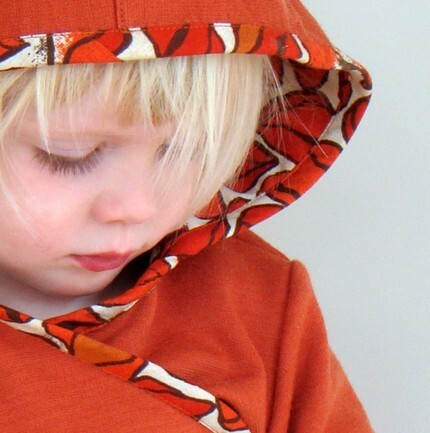 I have been sewing for years, working as an apparel and accessory designer and dressmaker for a decade prior to having my boys, so the fabric part comes very naturally. The woodcutting is done by my husband, uncle, father in law and a Buddhist monk that is a friend of a friend. I’m pretty much always recruiting woodcutters. I am terrified of power tools, but hope to take a class soon and get over that! That said, I think like a sculptor and love the process of taking a rectangle of fabric and a hunk of wood and transforming it into something beautiful and fun. I just had my 1 year anniversary on Etsy. I think it is an absolute God-send for people like me who have the need to be a worker bee and have a creative outlet, but want to be home with their children. I have a hard time thinking about going back to the 9-5 life now that I know I can earn a living on my own. The customers are usually very creative as well, and wonderful to work with. 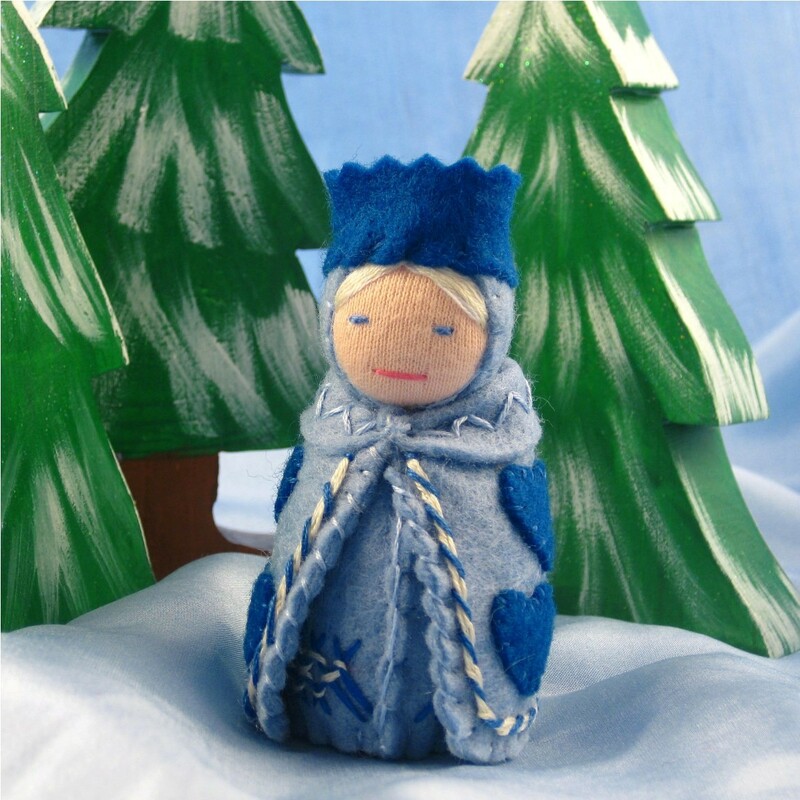 It is a lot less stressful to make toys than to make clothing, toys are pretty much a happy pill. I think it is really important to take your customer feedback seriously. I have greatly improved my product and presentation since the beginning thanks to some great comments and feedback I have received along the way. Also, remember that the customer is always right. Knowing that makes it easier to figure out how to handle situations (lost packages,etc.) when they arise. Another thing is to make something unique. When I have a new idea, I do a search for it first to see if anyone else is doing it already. If so, think of a way to do it differently. Also, make sure to put a fair price on your items- pay yourself and you will be happier doing it. Last, network by joining teams and doing showcases. 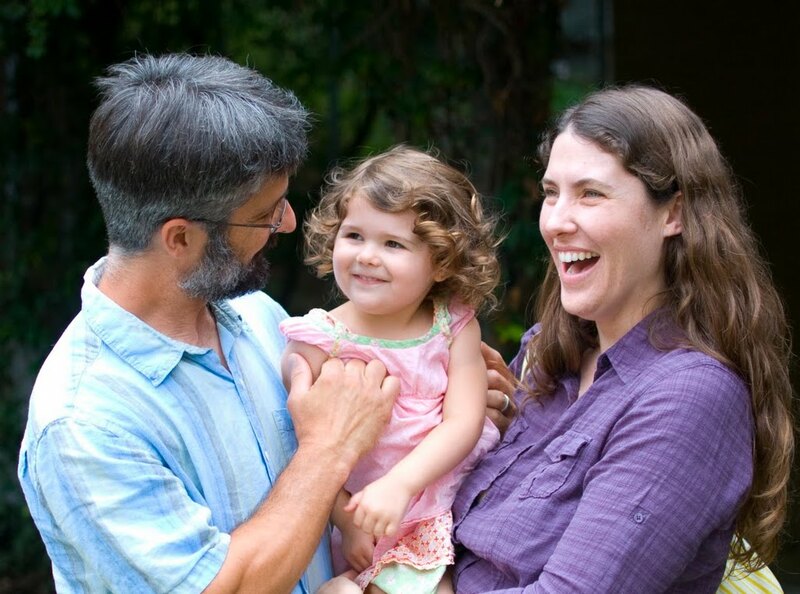 Being a part of Natural Kids has been the best advertising for me. I have gained a lot of exposure- to the point that I will be focusing my advertising budget here going forward. I love having the network of people that are pretty much in the same shoes as me that I can ask questions to, and hopefully answer questions for.With a busy shop and 2 boys 3 and 1.5 I am pretty overwhelmed at the moment, but I hope to give back to the team more in the future. I just took a big stand against the TV when I noticed first hand how my older son would pretty much start drooling on himself while sitting there watching cartoons. Very upsetting to see! Now that we are TV free, it is amazing to see how he has become much more engaged in the world around him. I consider battery plastic toys to be like the TV- it all spelled out for them, they don’t have to think when using them. 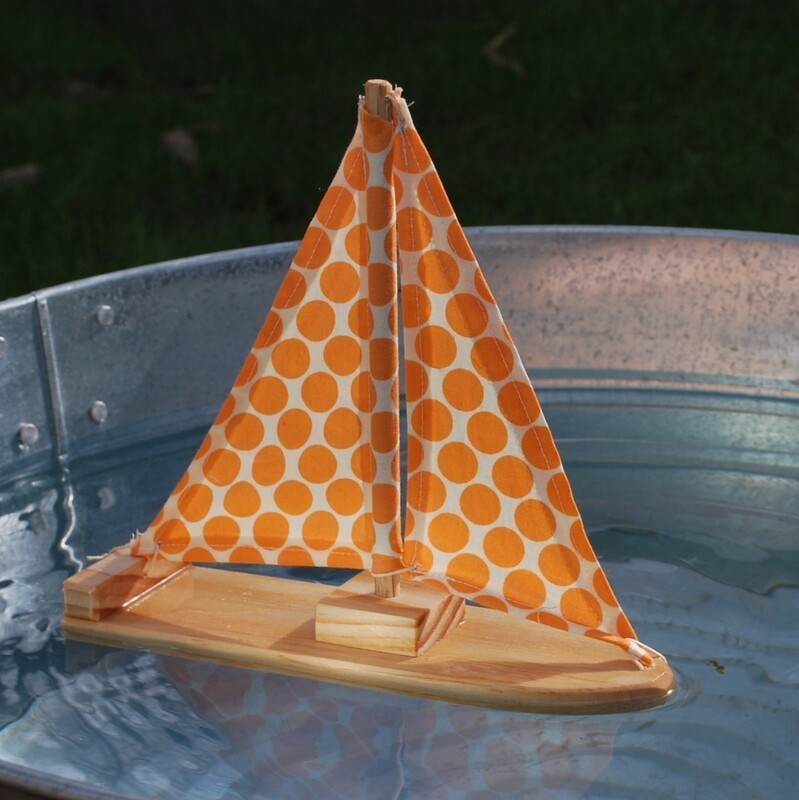 With a wooden car or boat- the world is a river or street, they make their own sounds and their brain is doing the work. 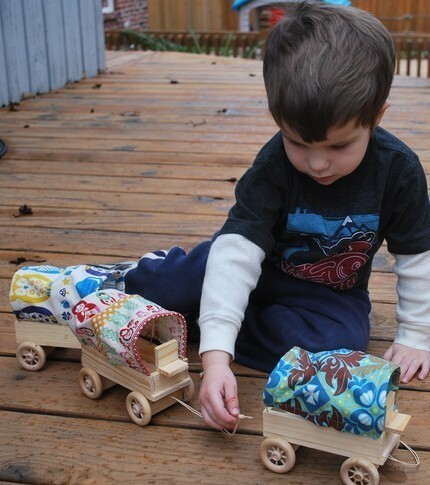 I just gave my sons the simple wooden horses that I sell with the wagons (from TNT toys, another Etsy shop)and they just love the solid smoothness of the horses and carry them everywhere.